Fantastic family learning in with our Foundation One children today. Parents and children joined us for a chance to work together in our ‘Rowdy Robots’ workshop and some fabulous creations were made! Do you want to make a difference in your children’s lives? Would you be interested in helping us start up our new ‘Friends of KPI’ group? We’re looking for parents (past and present) all with a single goal – to support our school. 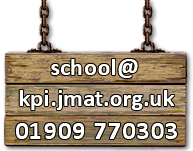 Our new ‘Friends of KPI’ group is a voluntary group of parents and teaching staff whose goal is to raise much needed funds for the school, to raise the presence of the school in the local community and to engage other parents in our school activities. We would love for parents, grandparents or friends to join ourgroup to help us raise funds for the school. We understand thatpeople have busy lives, work, children etc…, so, if you can spare alittle time, we would love you to join us. You do not need anyspecial skills- just lots of enthusiasm! If you can’t attend themeeting there are a number of ways you can help and getinvolved – from designing posters to providing contacts for raffleprizes and helping out at events. Any help and support will be verymuch appreciated and welcomed. If you’d like to be involved or know someone who would please attend our coffee morning on Wednesday 31st January or see Mrs Bonsall for more information. 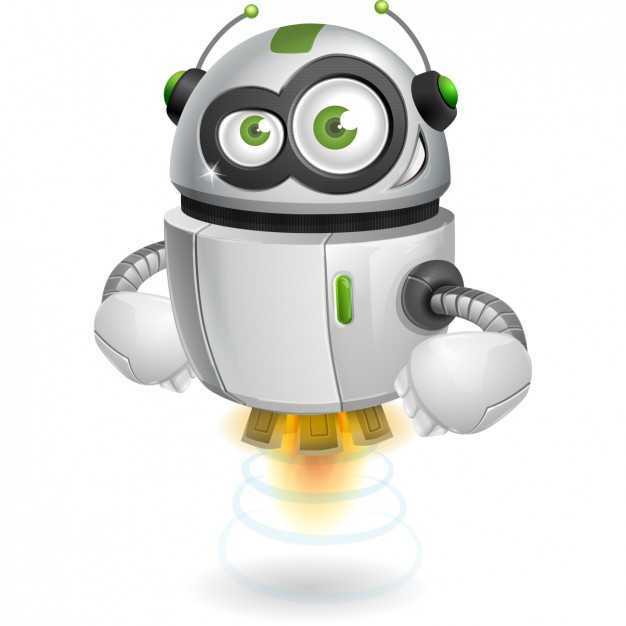 This term KPI will be offering the family learning workshop ‘Rowdy Robots’ to our Foundation One children in Mrs Mason’s class. The workshop sessions will run on the mornings of Tuesday 30th January and Tuesday 6th February and parents are invited to attend both sessions with their child/children. The ‘Rowdy Robots’ sessions are free to attend, however there are limited places so these will be allocated on a first come first serve basis, a sign up sheet will be available in the classroom from this Tuesday.